Ambrose Bierce, one of my literary heroes, crafted a supremely cynical lexicon called The Devil’s Dictionary. Though it’s over 100 years old, the work still has teeth and is worth a read. I’ve been considering a similar work called The Birder’s Dictionary. The first entry I have in mind is the definition of the word doldrums… July! If you’ve been birding in the Northern Hemisphere’s temperate zones for any length of time, you know what I’m talking about. Do you have anything else snarky to add to The Birder’s Dictionary? Corey and I are both birding locally in our respective localities this weekend. For me, that might entail exploring how many birds occupy the area around my hammock. How about you? Where will you be this weekend and will you be birding? Share your plans in the comments below! 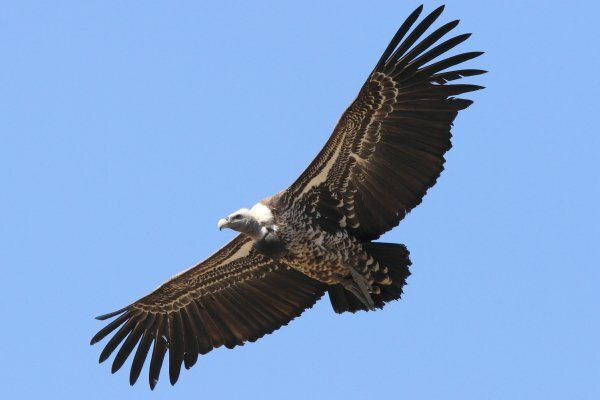 Considering how hot many parts of the world have been lately, keep your eyes to the skies for vultures! I’ll begin a 7-day trip around the north-east of Germany on Saturday, hoping to add a few species to my year list. Possibilities are the endless fields of Sachsen-Anhalt, the forests around the Müritz, and the salt marshes and sand banks of the Baltic coast. Be afraid, Corey. Be very afraid! Hitting a spot or two around Raritan Bay, NJ, and maybe getting ambitious enough to go farther afield if it looks like a good shorebird weekend. I will be out on a DFO (Denver Field Ornithologists) field trip into the foothills of Denver Colorado for a day of chasing woodpeckers and any other mountain birds that may cross our paths. My Dad and I just taught a children’s bird watching class last(Thursday) night and will be leading a children’s bird walk Saturday morning at 7am and 8am at Two Ponds National Wildlife Refuge in Arvada, CO. Good luck to y’all on your birding forays! Beautiful image! I will be birding the coffee plantations near my house to look for the rare Red-fronted Parrotlet that I saw out my window the other day and might get over to the very birdy foothill rainforests near San Ramon, Costa Rica. I will be joining a birding group at the New York Botanical Gardens, planning to photograph Wood Ducks. I’m birding where I do everyday – on a small tropical island in the Northern Mariana Islands in the N. Pacific.